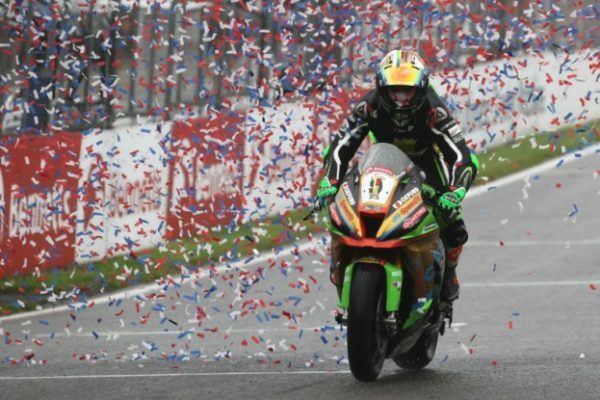 “2018 is going to be my last year in British Superbike“. That’s what James Ellison had said at the beginning of last year, before starting his campaign with Anvil Hire TAG Racing Yamaha. 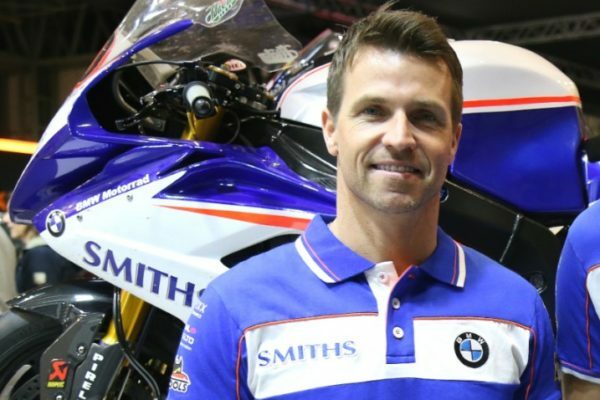 However, something has changed since then, as former Endurance Champion and MotoGP contestant will participate in 2019 season with Smiths Racing BMW. NO AMERICA YET – “Last year I expected to fight for the title, but something went wrong and now I feel like there’s still some business to be finished“, admitted James Ellison. 2009 British Superbike runner-up was sure he would have fought to become 2018 Champion, but TAG Racing Yamaha package wasn’t as competitive as in 2017 with Josh Brookes and the season-opener podium scored by Ellison at Donington Park had no follow. 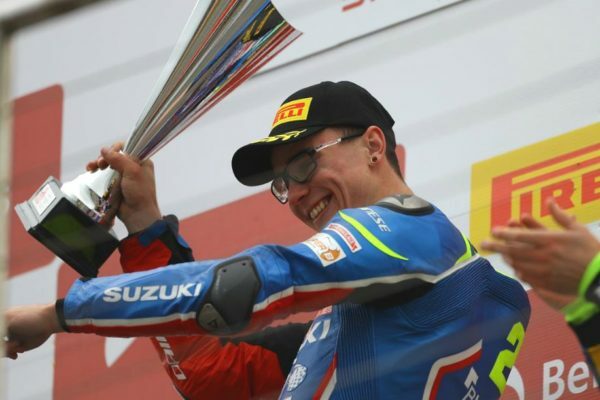 “I couldn’t leave BSB that way“, admitted Ellison, who has decided to wait for next year to move to America with his family.